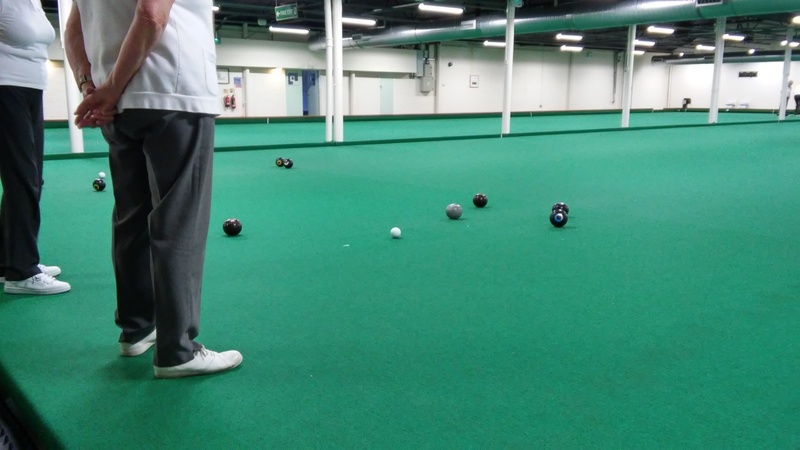 The club has 4 rinks, these are regulation size to enable County and other matches to be played. The area is well lighted and airy giving a pleasant environment in which to play. There are seats located to one end of all rinks allowing a pleasant viewing of matches whist enjoying a beverage from our kitchen or Bar. 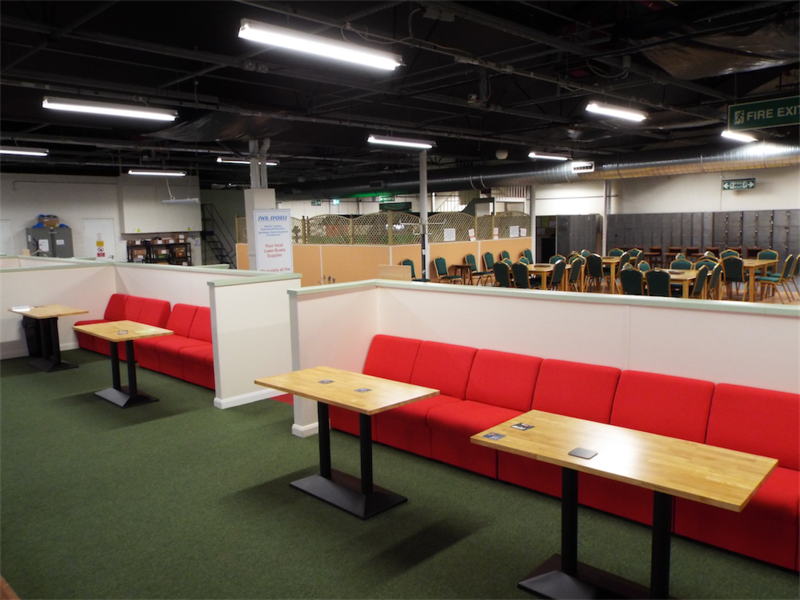 Also behind a low wall are a nice lounge area (shown) for a pre-match or after match relaxed meet. A large lounge is available away from the bowls arena in which to socialise before and after your game. 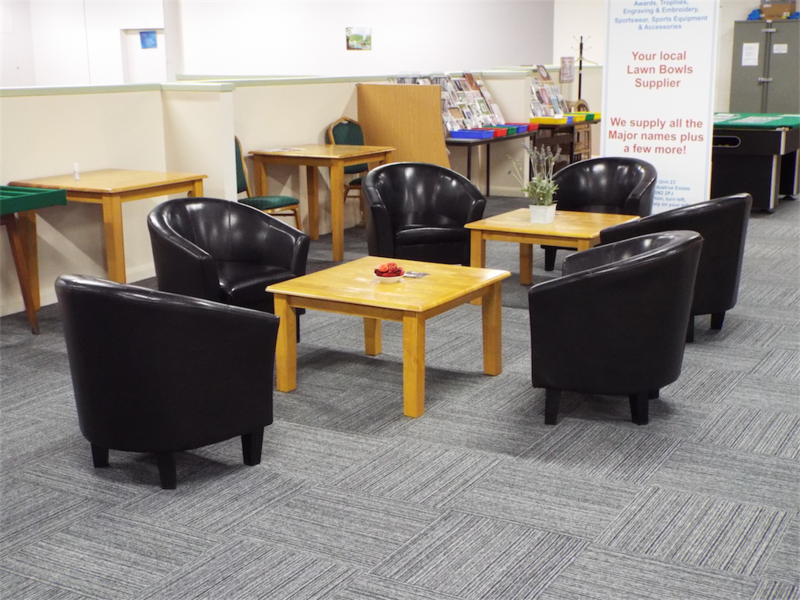 A licenced bar is available for drinks along with our kitchen providing tea, coffee or other hot drinks. 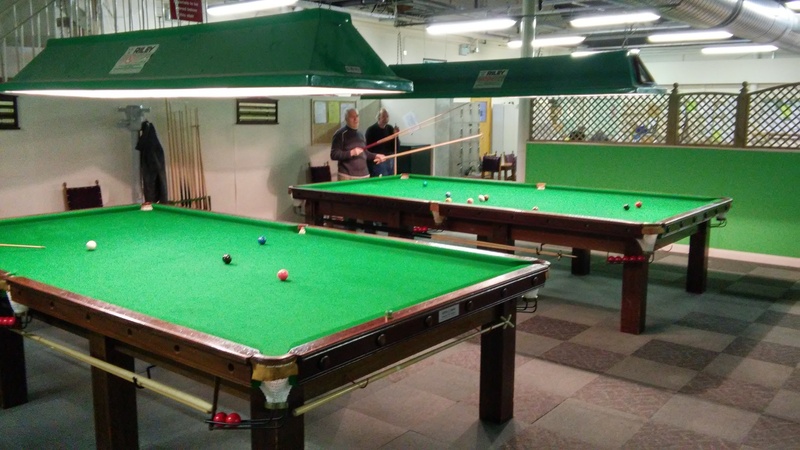 There are two full-size snooker tables for use by bowls members or Snooker only members. These are available for booking any time the club is open. Both Men and Ladies changing rooms are available. 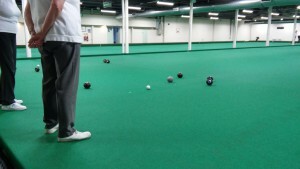 A large room is available for bowls related functions, meetings etc. This also has a TV for members viewing at any time.